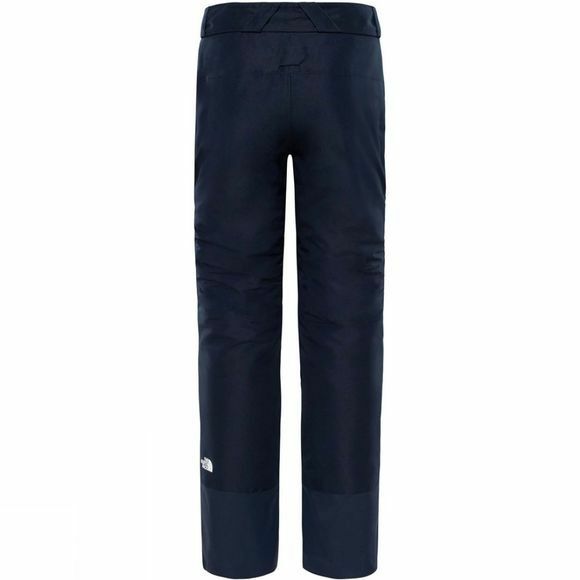 The Womens Powder Guide Pant from The North Face are made for those whose day jobs require ski boots. 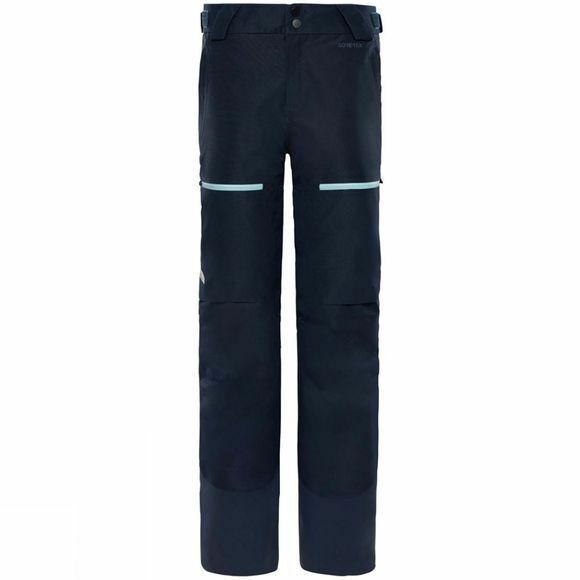 These waterproof and lightly insulated trousers are tough enough for winter's harshest days, yet elegant enough to keep you looking sharp. Integrated venting areas provide extra breathability for technical sections. PrimaLoft Silver Insulation for extra warm and dry without adding bulk.